God wants to do what with my heart? Have you ever heard the term circumcision of the heart? If you are a parent of a boy you have to make that uncomfortable and somewhat debatable decision to circumcise or not. Why am talking about circumcision? I’m not here to weigh in on the debate over circumcision, but to help you understand how God can transform your heart. The Bible tells us in Deuteronomy 30:6 “And the Lord your God will circumcise your heart and the heart of your offspring, so that you will love the Lord your God with all your heart and with all your soul, that you may live”. Think about the word circumcision as simply cutting away the parts of you that aren’t useful to God. Circumcision can be seen as the most delicate part of a person being chiseled away for God’s glory. Friends, this is how God uses us. 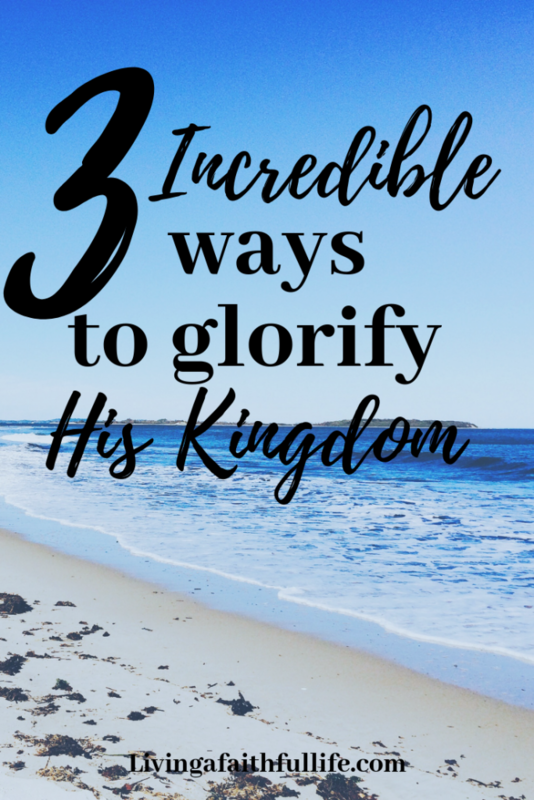 He very specifically chisels away at our hearts, replacing the parts he can’t use with His love, mercy, forgiveness and power in order for us to glorify His kingdom. God wants to chisel away at our hearts (you could think of it as His purpose) and in the process help us to rise to the people He has called us to become. It’s all part of His grand design from the beginning of time. Here are 3 examples that help us know that God uses everyday people and transforms them by chiseling away at their hearts in order for them to become the people He called them to be. How can God can use people on the wrong side of justice for His glory? Enter Saul. Who was this biblical man who wrote much of the New Testament? 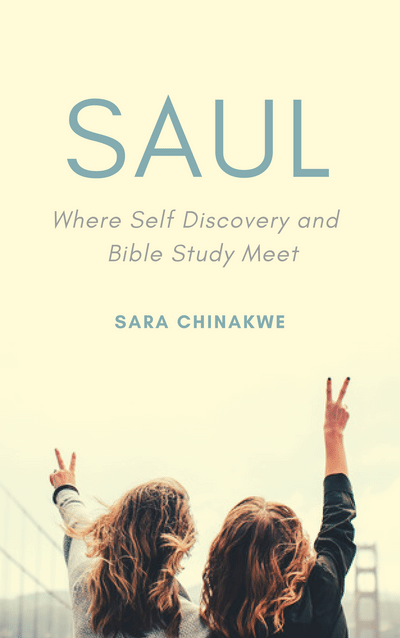 Saul, who later became the Apostle Paul, was an educated man whose main goal was to capture and imprison the followers of Jesus. His magnificent transformation can be seen in Acts verse 9. Saul was his way to a more successful career until he met Jesus in a vision. This encounter changed Saul’s trajectory and life thereafter. Saul conversion experience according to scholars is the most talked about and written about throughout time. It is through transformation that we learn who we are in Christ. Want to learn more and deepen you relationship with God, explore the power of transformation and find your God given purpose? One the most powerful stories in the bible broken down verse by verse so you can apply it to your life. 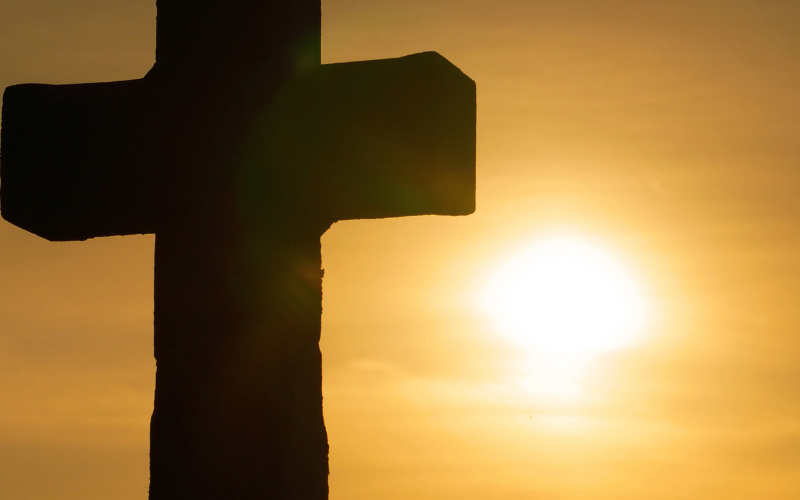 How can God can use the overlooked for His glory? It doesn’t matter who you are or what you are doing if God wants to use you, He will. In 1 Samuel 16 we meet Jessie’s family. One of Jessie’s sons is going to be the new king. Jessie lines all his sons up, Jessie thought one son in particular would be the new king because of his looks and build. However this was not the case, the king to be was out tending to sheep. David was the smallest of Jessie’s sons and up to that point was often overlooked. God had anointed David, the smallest and least likely candidate who would go on to become a mighty king. How can God use you even when you underestimate yourself? When God dwells in you, you are able to do the unthinkable. Moses had a stuttering problem (Exodus 4: 10-13) yet he was chosen by God to free the people of Israel. God guided Moses in being a great leader. Moses didn’t want the job. He debated with God that no one would listen to him because of his “slow speech”. However, God made a way. Moses went on to deliver his people out of slavery. What do these three extraordinary examples have in common? These were three real people. Through them we see Gods handiwork and we come to know that God will use each one of us for His purpose. Wherever you are, whatever you are doing. God is in the business of turning your greatest weakness into greatness and using it for His glory. Don’t underestimate yourself or how God can dwell in you. You may not have a powerful conversion story like Saul’s, it might be more subtle and happen over time. Either way the question remains how can you glorify God?